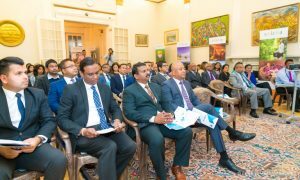 The High Commission of Sri Lanka in the United Kingdom facilitated a business promotion event on the theme ‘Help Sri Lanka for a Better Tomorrow’, organized by InfoMate (Private) Limited Sri Lanka, a subsidiary of the John Keells Group. 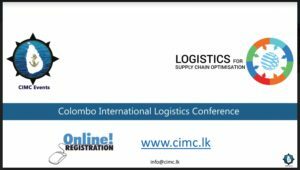 The event focussed on the role of Business Process Outsourcing (BPO) in creating employment in Sri Lanka through impact sourcing. 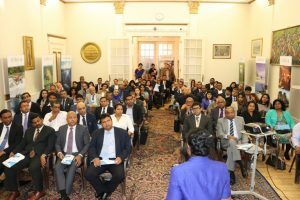 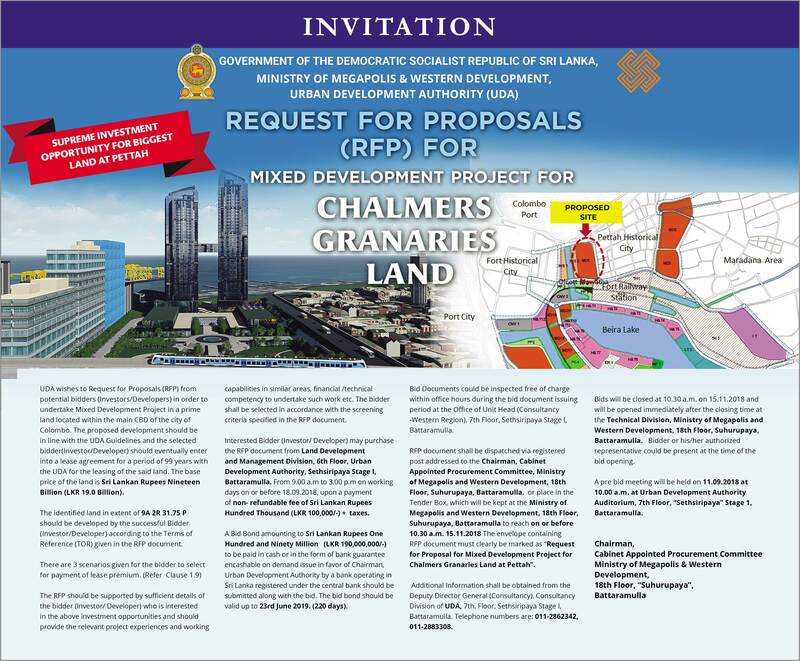 The main purpose of the session was to promote the Rural BPO sector of Sri Lanka and to attract businesses from the UK market to create more employment in the rural areas of the country. 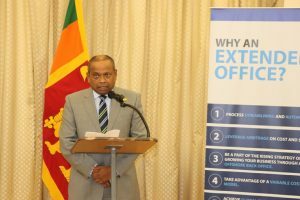 The Acting High Commissioner Sugeeshwara Gunaratna, in his welcome speech, stated that Sri Lanka was one of the emerging destinations for providing off-shore services for ICT and BPO services. 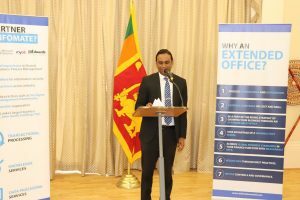 He also mentioned that finance and accounting, legal, insurance, banking, telecommunication, data management and consultancy are some of the main areas of focus and many global service providers have selected Sri Lanka to set up their businesses. 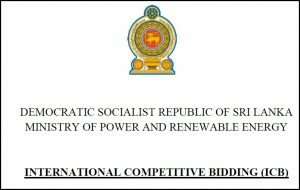 Further, he highlighted that Sri Lanka was named as the “Offshore Destination of the Year” by the National Outsourcing Association (NOA) UK, now known as the Global Sourcing Association(GSA), in years 2013 and 2014 and shortlisted for the Award in 2015. 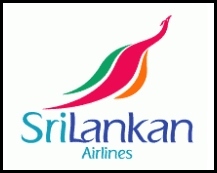 The country was also recognized as a Centre of Excellence for Finance and Accounting Outsourcing and was ranked 11th in the A.T. Kearney’s Global Services Location Index (GSLI) in 2017 based on financial attractiveness, people skills and availability, and business environment. 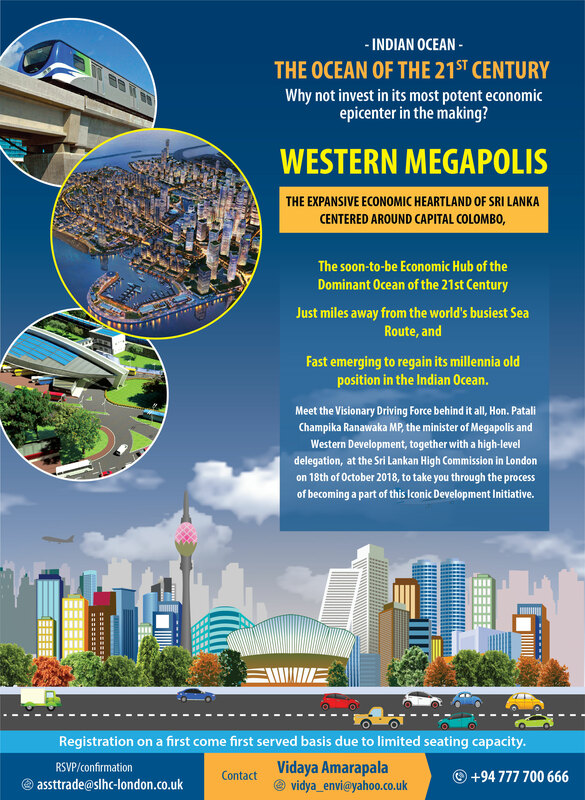 He also stated that Sri Lanka was ranked among the top 10 emerging global destinations by Global Services Magazine; 5th most attractive destination globally for Finance and Accounting by Tholons; and 12th in the top-ranking destinations in IBM Global Location Trends Report. 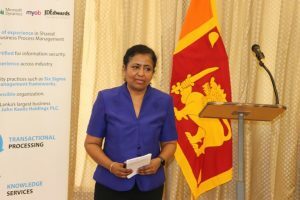 Given the above facts, the Acting High Commissioner stressed on the importance of streaming the BPO opportunities towards the rural sectors of the country, which would translate to more job opportunities for the youth, assist sustainable development and economic prosperity. 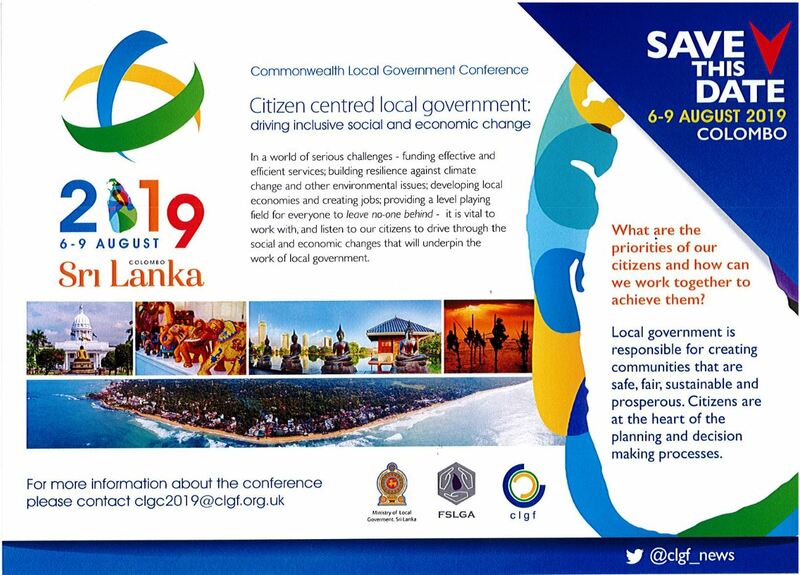 Also, as a result of the initiatives made by the Government of Sri Lanka, Global Sourcing Association (GSA) UK promotes Sri Lanka as a top outsourcing destination among their members. 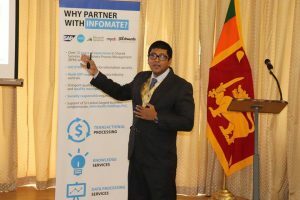 The keynote address was delivered by Mr. Jehan Perinpanayagam, CEO and BPM Thought Leader of InfoMate, and focused on an “Introduction on the first rural BPO of Sri Lanka and how you could play a role to help create employment in Sri Lanka.” In his address, he spoke of the successful implementation of the projects in Seenigama, Mahavilachchiya and Jaffna, and commented that Sri Lanka was becoming competitive in the sector compared to other countries in the region due to its talented workforce, lower operational costs, language skills and use of advanced technology for communication and work. 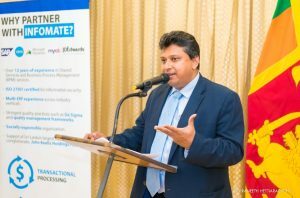 He informed that Sri Lanka was the first country in the region to introduce a 3G / 4G network and has the largest pool of CIMA qualified accountants next to UK along with a pool of ACCA qualified accountants. 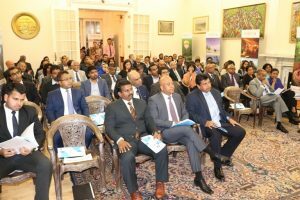 Ms. Thana Sivasambu, Consultant – European Region for InfoMate; Mr. Visahan Subramaniam, Chartered Certified Accountant of Desaur & Co Private Ltd also spoke based on their observations on the rural BPO sector. 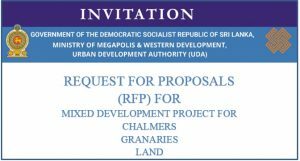 A message by Hon. 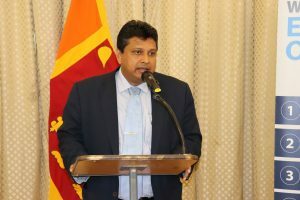 Ranil Jayawardena, MP and UK Prime Minister’s Trade Envoy to Sri Lanka, was also read out at the event. 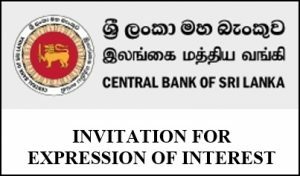 The programme was followed by a Q & A and a networking session. 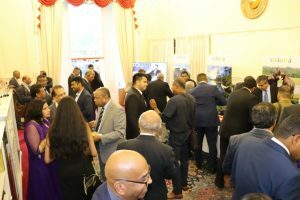 The event was attended by a gathering of around seventy (70) invitees representing different sectors in the United Kingdom.